I bet you’ve heard that term before and like I did many years back, you most probably brushed it off as some other flash-in-the-pan “get-rich-quick” sham being peddled online. 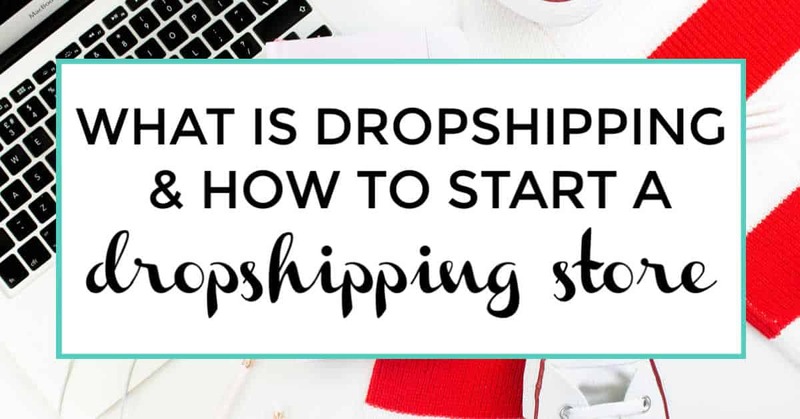 In this post, I am going to be telling you all you need to know about dropshipping, and more importantly; give you some pointers on how to start your own profitable drop shipping store. 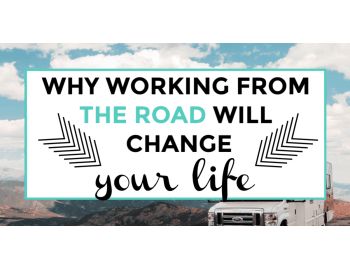 My story with dropshipping began a few years back, and as I said; I simply could not be bothered to look into it at that time – it just seemed too complicated and incredibly confusing to run, let alone run profitably. 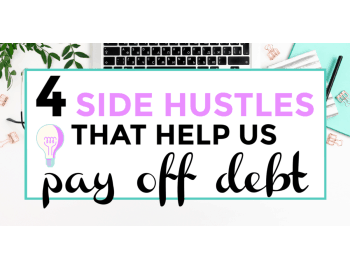 Well that changed – and like many other online business models; not only starting a drop shipping store became much easier to do but it also gave online entrepreneurs and side-hustlers a new way of making some serious money online. When you make a sale, you simply buy the product from China, (pocket the profits), and your supplier ships the product straight to your customer. I know what you’re thinking; it already sounds too complicated but believe me when I tell you; it really isn’t. Today we have online tools that automate 90% of the entire process. My primary source of income online is affiliate marketing, but for one of my most popular websites – which is in the “niche jewelry” space, I could not find any affiliate offers worth promoting. At that time the website was making money, but not nearly close enough to make it worthwhile so I started looking for alternatives. That is when I came across dropshipping (again). As I said in the beginning, I had heard of drop shipping in the past but back then it was so confusing that I just didn’t give it any consideration. This time, however; it was different. I came across a free ebook from Oberlo (a dropshipping tool you’ll hear about soon) and it explained the entire process of how dropshipping works and how their service (the Oberlo plugin) automates the entire process. I started making some serious profits. In my first month of dropshipping – January 2017 – I had made a small, yet admirable; $530. Sales from there kept rising, and in November of 2017, my store made just short of $4,400 – this, of course, is thanks to the massive rush on BlackFriday and the approaching Christmas season. Now while these numbers are impressive, you also have to keep in mind these are not all profits either. Remember, with drop shipping (unlike affiliate marketing) you set your own profit margin so, from that $4,400, I pocketed around ~50% and you also have to factor in advertising costs there which took away another significant portion as well. My store is still online today and it is still making money. Currently, it’s making me around $1,000 to $2,000 per month but what’s interesting about this is that I am making a lot more profits now than I ever did in the past. 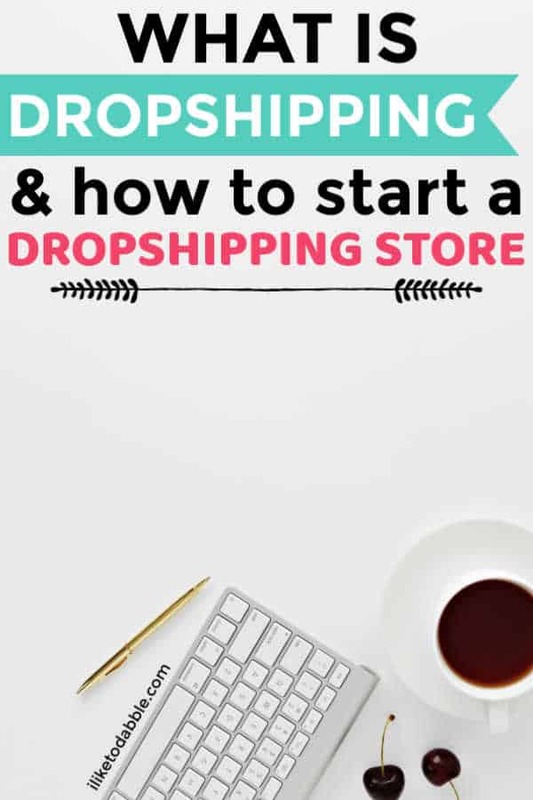 Before I tell you about that though, let me just give you a few tips on how you too can start your own profitable drop shipping store. There are two ways you can build a dropshipping store, and that is either a “niche store” like mine, or a “general store”. Now even though I have a niche store myself (I’m in the niche jewelery space), I recommend you start with a general store instead. The difference between niche vs general is what product you’ll list on your store. 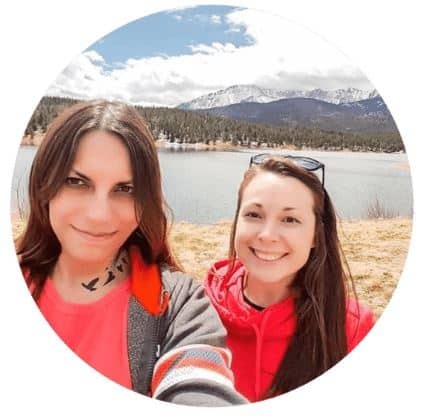 As I said, I already had a website in a niche that was getting traffic (+ a sizeable email list) so it was a clear choice for me but if you’re starting out brand new; your best bet is to create a general store that carries a variety of different products. The reason for this is that you never know which product will sell. If you decided to go niche and you try a few products that don’t sell, you’re stuck there and would either give up on the whole idea of drop shipping or you’d have to start a brand new store, with a brand new domain and a brand new niche. That’s way too much work, thus; you can try a general store. On a general store, you can list pretty much any product you like and you can separate them into different categories. Just think of Amazon.com as the perfect example of a “general store”. How Do You Find Winning Products to Sell? I can’t tell you that – not because it’s a secret but because I do not know – nobody does. What you can do is to visit AliExpress.com (which is the site you will be buying products from using the Oberlo app) – don’t worry, I’ll give you a detailed explanation soon. See what products you find exciting and ones you think you can sell and make a note of them; soon I will show you how to add them to your store. This is where many would face the biggest hurdle in drop shipping and believe me when I say; it’s actually the easiest. All you need is a Shopify store and the Oberlo plugin. Shopify is the absolute best platform you can use to build an e-commerce store, they have made it incredibly easy to start one up with their pre-made templates and easy plug-and-play systems. 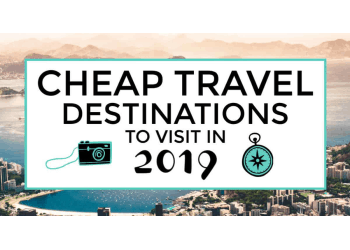 It only takes a few minutes to start and they also give you free 14-day access – which is more than enough to be able to build up your store to your liking before “opening” to the public. One other tool which is a must for drop shipping is the Oberlo tool. This is a free plugin provided by Shopify that allows you to automate the entire process of finding products on AliExpress, setting up your pricing and profit margin, import to the store and have it “live” with just a few clicks. While that alone is pretty impressive, what comes after you make a sale is where Oberlo really shines. All you have to do then is click one button; “Buy”. Once you confirm payment, Oberlo will mark the order as processing and when the supplier ships your product, it will also mark the order as shipped while also notifying your customer that their order is on its way. All it took to fulfill the order was 2 clicks and that is all. How amazing is that? It really is magical when you think about it. That’s all there is to drop shipping – it’s really not as complicated as you first expect. If you sold a product to the customer for $30 and it cost you on AliExpress $10, you simply pocket the $20 profit and your job is done. This means that you always get paid beforehand and you never have to buy and store inventory in advance. Long gone are the days where you would need to ship in 5000 units and store them awkwardly on your kitchen floor. This method of drop shipping (along with Shopify and Oberlo) have eliminated all the headaches and stresses that put many off drop shipping in the past. (I have a great guide on Oberlo on my blog with more details of how it works if you’d like to know more about it). So processing a sale is easy! Great; but how do you get sales? This is the slightly challenging part. Just like any other business, getting customers is the toughest nut to crack (but once you do; it’s pretty much smooth sailing from there). Any dropshipping guide you will find will tell you about Facebook Ads, and yes; this is the best place to start. You are going to need to run ads to drive targeted visitors to your store and quickly validate your idea and the products you’ve chosen to sell. Luckily, this is not going to cost you much. Starting out, my suggestion would be to run ads with a daily budget of $5 to $10 a day. This will give Facebook enough incentive for it to find you the best customers and drive traffic to your store. I wish I can give you a proper briefing of Facebook Ads and how to use it, but that topic is enough to fill out an entire book so I won’t do that here, but there are plenty of YouTube videos which will teach you all you need to know. 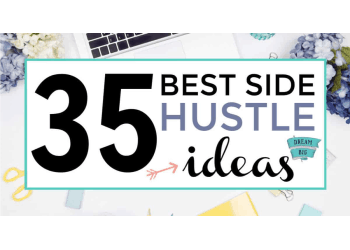 If you don’t want to spend any money on ads, the best social media that can get you some traffic and hopefully some sales quickly is Pinterest. (Don’t bother building a Facebook Page as it’d be a waste of time). Focus on building out your Pinterest and create beautiful pins that you can share with your followers. As we all know; Pinterest has some serious viral-potential and Pinterest users tend to be the big spenders in the social media sphere. Last but not least, there’s SEO. Remember when I said I use a slightly different strategy today to make more profit? SEO is a great (free) – traffic source for drop shippers and it has incredible potential to drive targetted, ready-to-buy traffic to your store. The only problem with this is that SEO takes a long time to work so while I would suggest you start focusing on SEO from day one, you should also make it a point to work on learning Facebook Ads and Pinterest for quick results. How Much Money Do You Need To Start Dropshipping? How much $$ do you need to start your drop shipping business? Shopify will run you $29 per month. Oberlo is free and you’ll only pay for products after you made a purchase. The only “major” cost I would suggest is Facebook Ads. If you want to go for quick results, then you do need a substantial budget for Ads and for that, I would estimate around $300 to $500 in your first month. 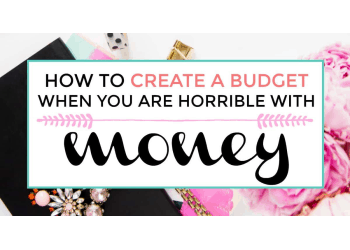 That may sound like a lot, but you won’t actually spend that much if you see that it’s not quite working. Remember; I said it’s best to start with $10 a day to be on the safe side. However, you do need to test products, test ads and test different audiences so that will take some time and it’ll eat up some budget. Don’t be scared to spend some money on testing – if you find a winning product, you will quickly make 100X that in no time (and that is no exaggeration). This is also why it’s important to first learn about Facebook Ads. Our old friend Zuckerberg won’t hesitate to clean you out if you do not know what you are doing. Dropshipping is the business model that allows you to ship products from China (AliExpress.com) directly to your customers. You set your own profit margins and prices. Your best tools to start your dropshipping store are Shopify & Oberlo. You must learn a bit about Facebook ads for quick results and you also should spend some time on Pinterest and SEO for long-term results. It will take around ~$500 for you to be able to start your new (profitable) drop shipping business). I really hope this post has given you some new ideas on another way you can make money online. If you have any questions, please do leave them down below and I’ make sure to answer them for you all. If you’re interested in starting an online business, I have more drop shipping guides on my website and I also have a free 10-day affiliate marketing course available if you like to build a sustainable income for yourself (but not quite sure yet about dropshipping). 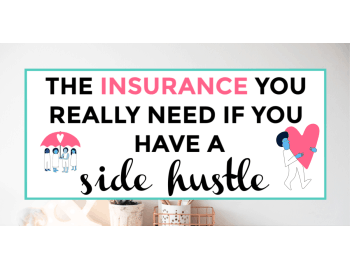 Whatever it is you decide to do, I wish you look in your online-hustle endeavors and as always; I’m more than happy to help if you get stuck. Why didn’t you select Amazon affiliate program shipping is faster.